Prime Elevation is a direct-radiating height effects speaker for immersive object-based audio such as Dolby Atmos, DTS:X and Auro-3D or as left/right or center channel, side or rear surrounds. Earn 398 loyalty points when you order this item. 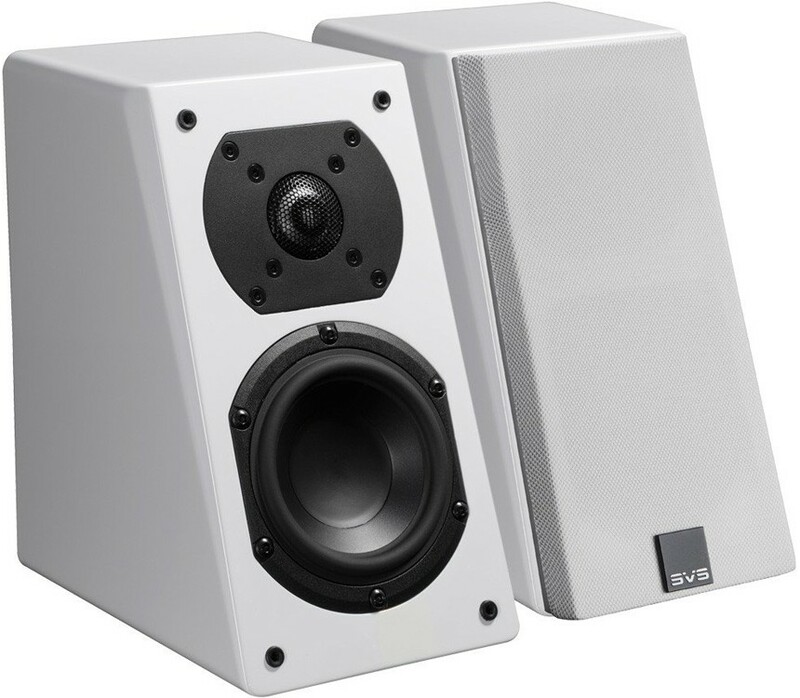 SVS Prime Elevation is an optimized height effects speaker because it directly radiates full-range sound to the listener without the frequency response limitations and perfect room conditions required of prevailing “ceiling bounce” height effects speaker designs. 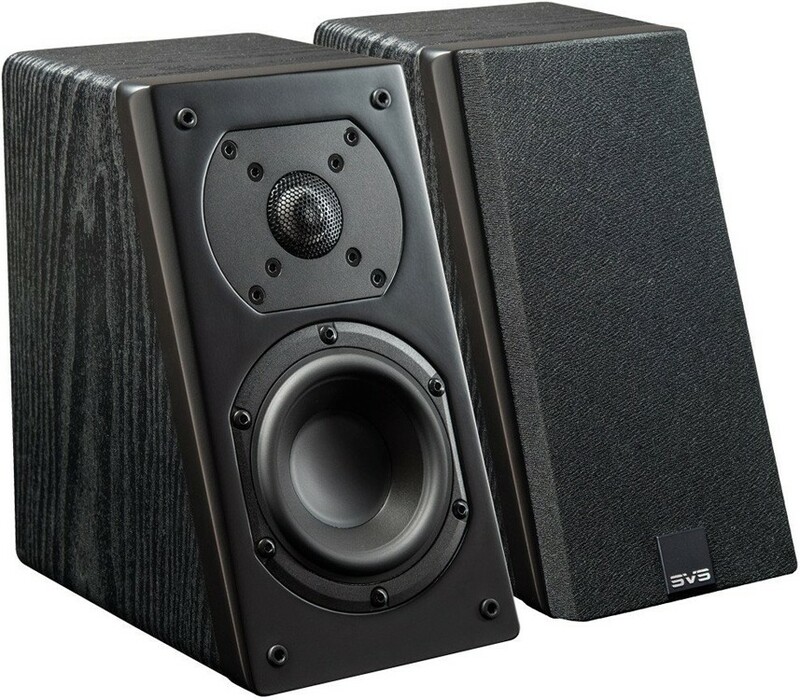 Prime Elevation is also a remarkably versatile, multi-purpose home theater speaker that deftly plays the role of the front, center, side surround, rear surround and/or LCR speaker when ideal placement in a room isn’t possible. Home theaters running height effects speakers with Dolby Atmos, DTS:X and Auro-3D represent the pinnacle of immersive home audio experiences. The prevailing approach to Dolby Atmos speakers, bouncing sound off the ceiling from below, requires perfect room conditions and frequency response limiting of the speaker and detracts from the experience. An audio epiphany, Prime Elevation speaker direct radiating with the charged dynamics, pinpoint accuracy and subtle refinement of a high end bookshelf speaker. Place it high on a wall near the ceiling and height effects can be enjoyed at full fidelity in any room, without the compromises of ceiling bounce or in-ceiling speakers. Finally, a height effects speaker designed for breath-taking effects. 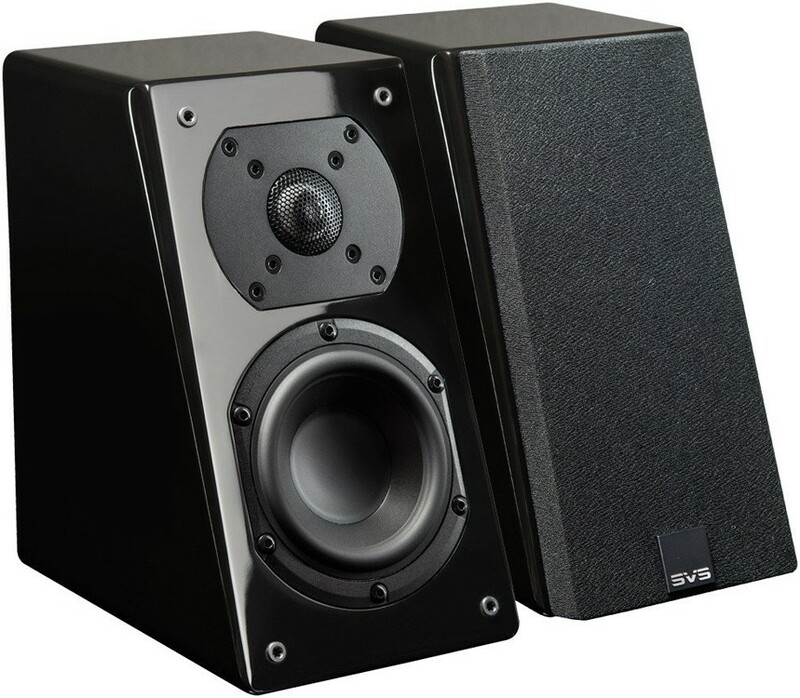 The specially optimized angled front baffle, precisely tuned acoustics, high-end components and innovative Multi-Angle Wall Bracket (patent pending) combine to make Prime Elevation the world’s most versatile home theatre speaker. Not all rooms are designed to be perfect home theatre spaces. 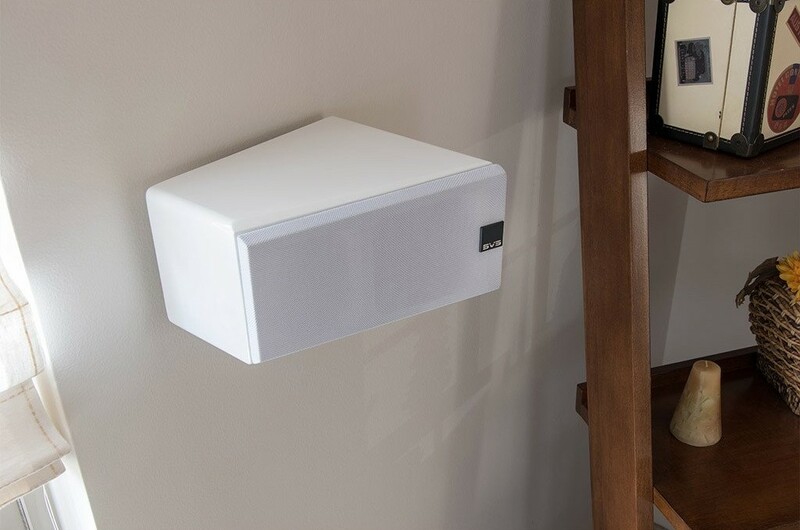 Prime Elevation speakers easily mount to a wall or ceiling using the included Multi-Angle Wall Bracket and ceiling mount insert, so you can take advantage of every possible installation location to create the best sounding experience possible. Also included is a universal mounting option with a ¼” 20TPI brass insert that works with many other kits. As a finishing touch, even the magnetic SVS logo on the front grille is adjustable to accommodate positioning. Prime Elevation has many applications and its versatility as a speaker is only limited by your creativity. As a down-Firing Height Effects Speaker it can be placed high on a side wall, the directly radiated sound is a vast improvement over compromised “ceiling bounce” solutions. It can also work as an Up/Down-Firing Front, LCR or Centre Channel Speaker when placed above or below the viewing area, directed at listener for when placement at ear level isn’t possible. 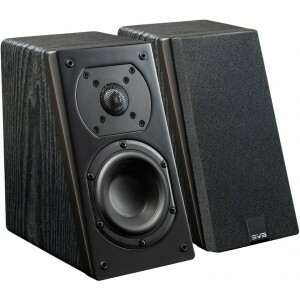 As a Side/Rear-Firing Surround Speaker, it can be placed on a side wall for rear effects or rear wall for side effects when optimal placement is not possible.